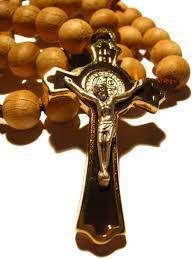 Pope John Paul II said: To pray the Rosary is to hand over our burdens to the merciful hearts of Christ and his Mother. 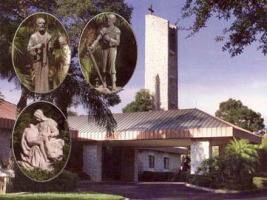 It is natural to bring to this encounter with the sacred humanity of the Redeemer all the problems, anxieties, labors and endeavors which go to make up our lives. "Cast your burden on the Lord and he will sustain you" (Psalm 55:23). I look to all of you, brothers and sisters of every state of life, to you, Christian families, to you, the sick and elderly, and to you, young people: Confidently take up the Rosary once and again. 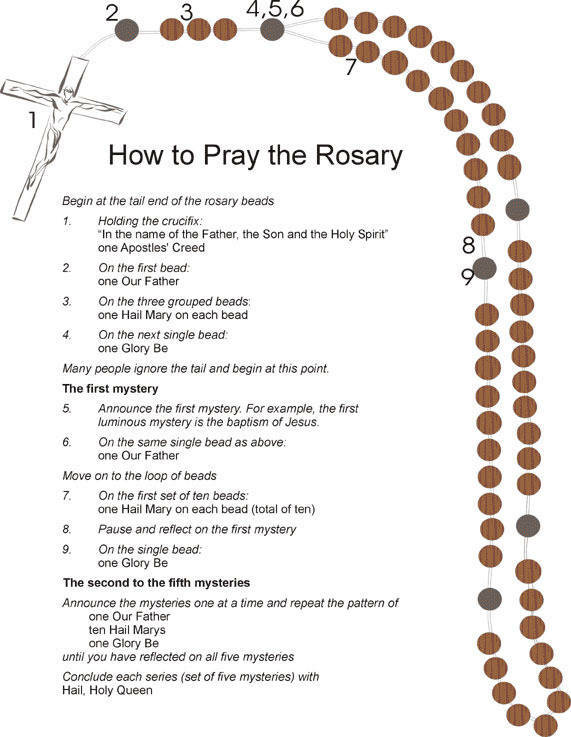 Rediscover the Rosary in the light of scripture, in harmony with the Liturgy and in the context of your daily lives.